This is a 1975 PA28R-200 model aircraft with a 200 HP Engine. The Piper Arrow is the only complex single-engine trainer aircraft built today. 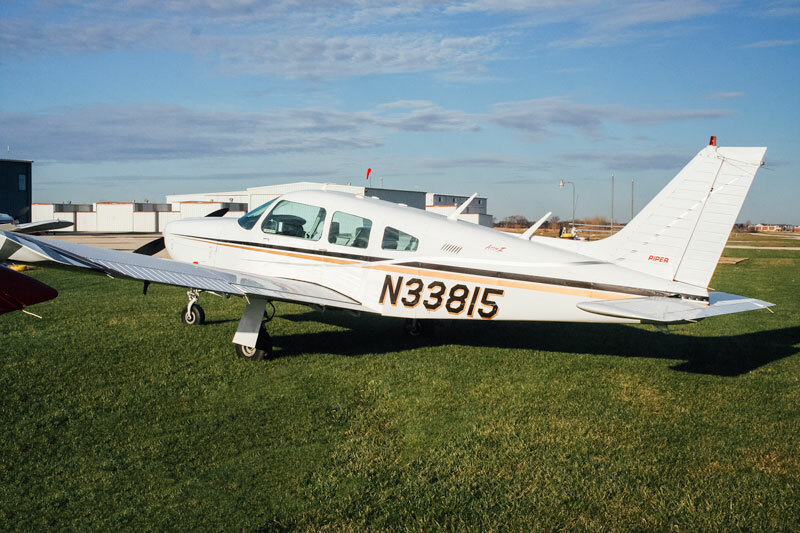 It is a four place aircraft with an intercom to all seats, has a useful load of about 950 pounds, cruise at about 165mph and has a range of approximately 4.5 hours. 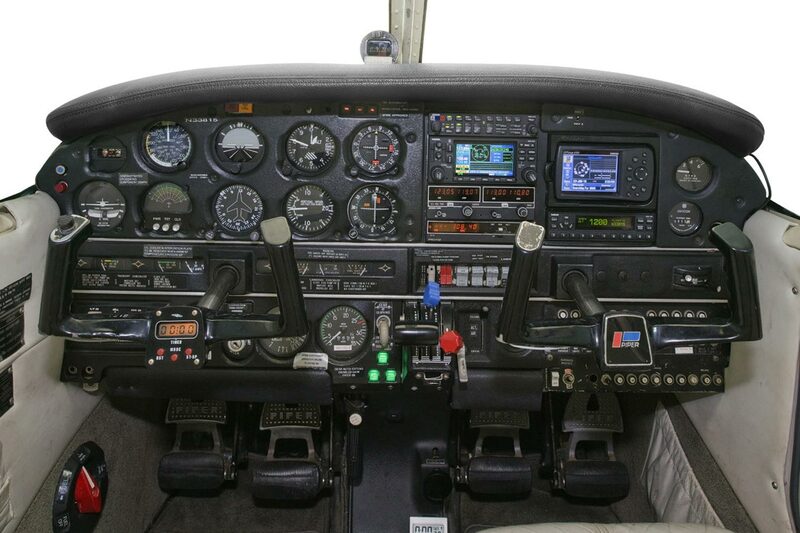 In this panel you will find an IFR certified Garmin 430 WAAS , certified for enroute and approach with a full US IFR database and a King KX155 with VOR/glideslope. It also has a Garmin 340 audio panel with marker beacon, a Garmin 330 transponder w/traffic overlay on the G430. Also installed is a Garmin 496 with XM weather, and storm scope. The instruments are in the standard T configuration. A Garmin 330ES transponder with traffic. This aircraft is 2020 ADS-B Compliant.